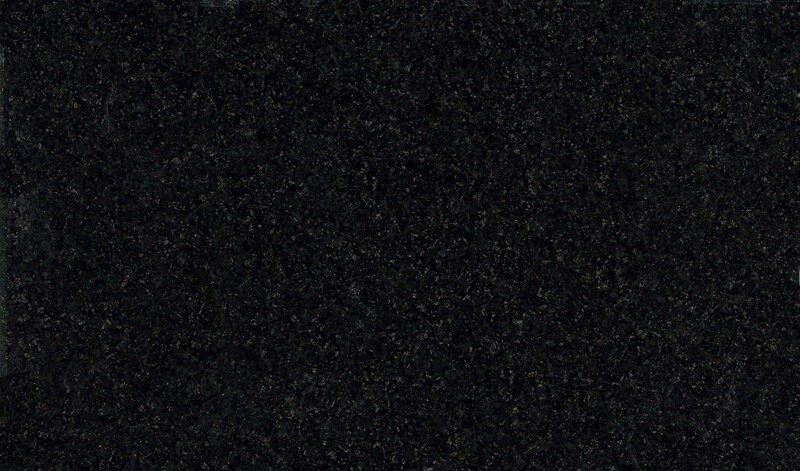 V Qubes is a granite company with a team whose vision is to promote new colors to the International Market. 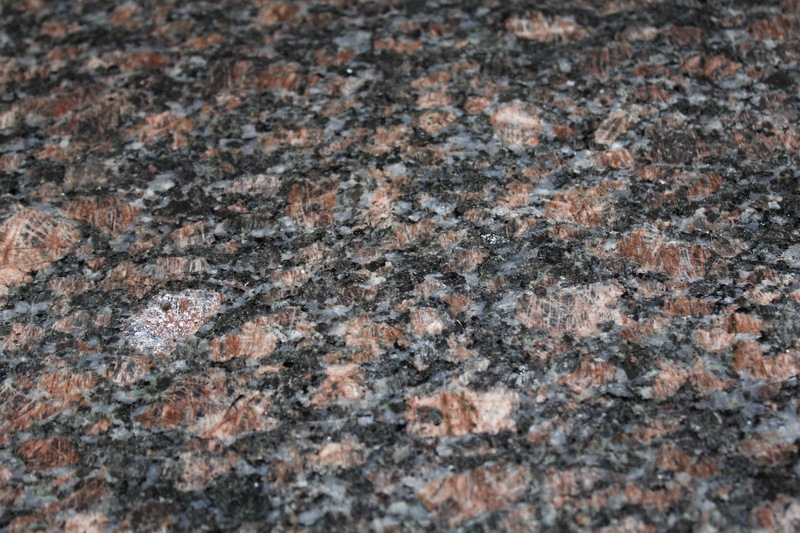 We own presently 7 large granite mines & are acquiring more mines in different parts of India which have Exotic colors. We produce more than 700 cbm in every color per month. We export Rough blocks, Gang Saw slabs & made to order size slabs using italian machines to ensure precession & top quality. We have shades of dark Golden yellow, white, black, blue & green to name a few. 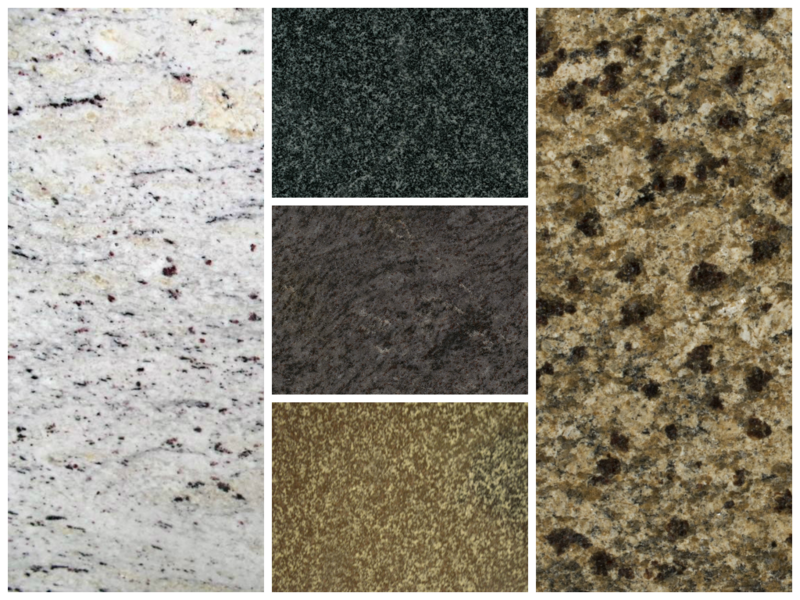 V Qubes Granite USA, Inc. is a subsidiary unit of V Qubes Mines and Granites. We do quarrying of the raw blocks in our mine sites. 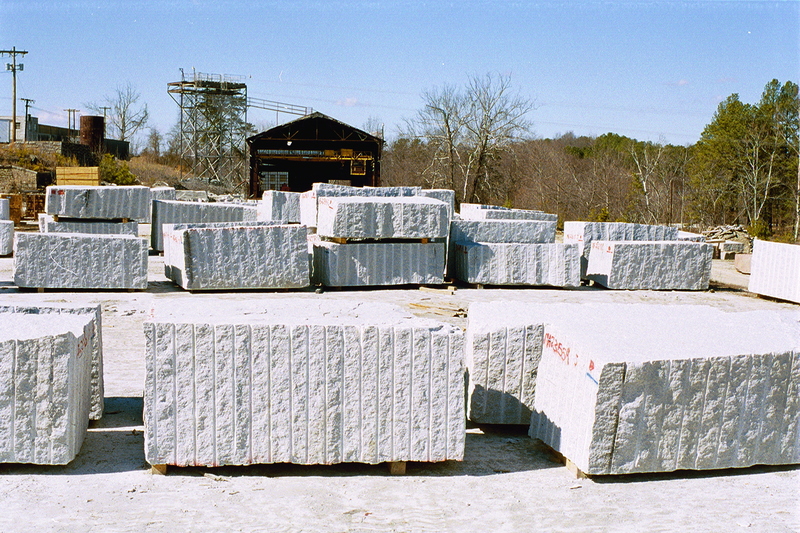 Also, we own the factory to cut raw blocks and make finish products as per our customer requirements. 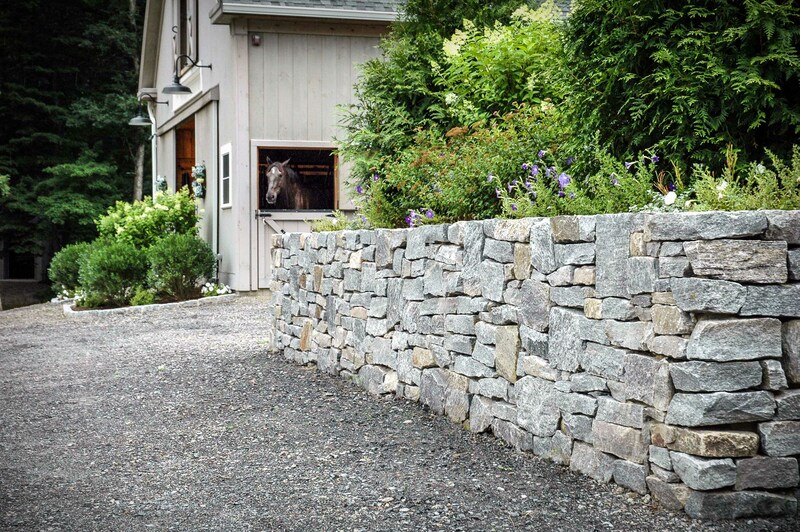 Quality products – Our markers hand select each raw block before processing to slabs and tiles. Also, they check each slab before polishing. We bring only the premium quality slabs and tiles. No middleman – We bring products from our own mines and factory. There is absolutely no middleman involved in our operations. Affordable price – There are no middleman between our factory and warehouse. Our operating costs are kept at low. All this mean lower price to our customers.